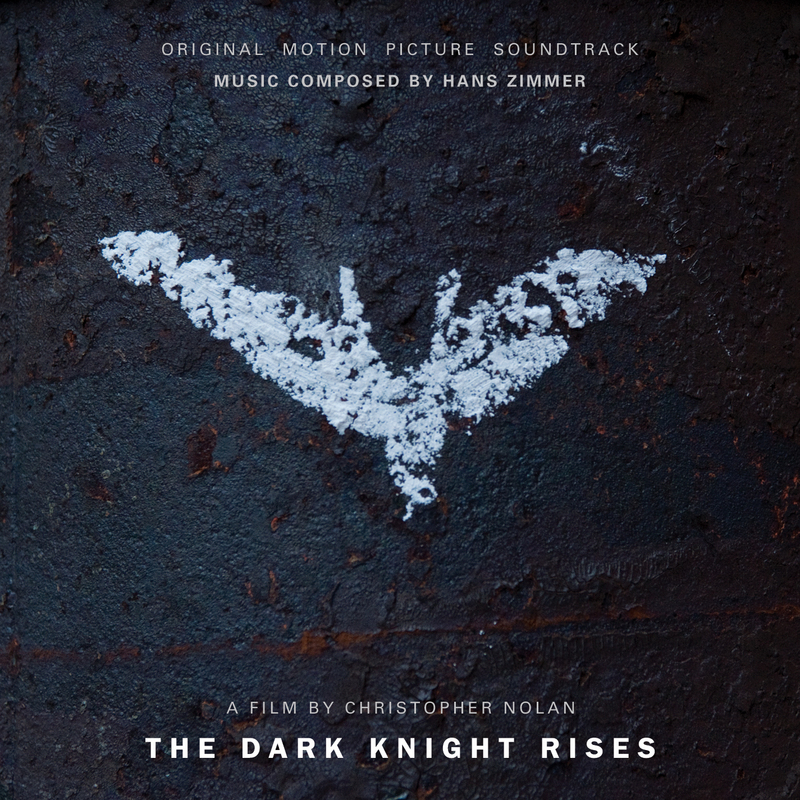 Christopher Nolan wraps up his Dark Knight trilogy with a bang. Christian Bale returns to reprise his role as Bruce Wayne, aka the Batman. He’s joined by returning cast members Gary Oldman as Commissioner James Gordon, Michael Caine as Alfred Pennyworth, and Morgan Freeman as Lucius Fox. The incredible Tom Hardy joins the cast as the brutal Bane, along with Anne Hathaway as Selina Kyle/Catwoman, Marion Cotillard as Miranda Tate, and Joseph Gordon Levitt as Officer John Blake. Eight years following the events of The Dark Knight, Bruce Wayne has shut himself away into the newly rebuilt Wayne Manor. The Batman has gone missing since the Joker’s assault on Gotham and the tragic loss of Harvey Dent, Gotham’s White Knight. The violent and intellectual Bane has a plan to take down Wayne and all of Gotham. Warning: While I try to avoid spoilers in my reviews, I will be spoiling portions of the first act. Hit the jump to read on. If you want to read what I thought and avoid spoilers, scroll past the “What I Thought” section and read “In Summary”. This is the thinking man’s Batman from the thinking man’s director, Christopher Nolan. Many viewers will attempt to compare this film to the Marvel’s own summer blockbusters. The fact of the matter is that this film is in its own category. However, the comparison is inevitable, so I will get it out of the way. If you are looking for the all-out slug fests of The Avengers or The Amazing Spider-man, you will be sorely disappointed. Don’t get me wrong. There are some great action sequences including the introduction of “the Bat,” the Nolan-verse Bat-Plane. The slug-fests between Bane and the Batman are also well choreographed, but in this grittier and more realistic world, fights do not occur on the scale of the other two films. Nolan’s Batman trilogy will stand as a testament to superhero films made with dedication to source material and the understanding that many fans are adults. Modeled to a certain degree on Frank Miller’s The Dark Knight Returns, we are introduced to a Bruce Wayne who has given up on being Batman. Gotham has dawned on a new day of civility where organized crime is on its last legs with most of the crime families locked away due to a RICO-esque Dent law. I was reluctant to believe in a Bruce Wayne who would call it quits, especially at such an early point in his career, But as the story expanded, I saw more links to The Dark Knight Returns. We also get glimpses of other Batman stories Knightfall, Vengeance of Bane, Legacy, and No Man’s Land. Christian Bale brings his standard performance which is always astonishing. This is a Bruce Wayne who has been affected by the events of the previous films. This film features a lead who has changed as drastically as his world even before Nolan reintroduces him. Not all of the credit of this outstanding film lies in Bale’s seasoned hands. Gary Oldman also continues a perfect portrayal of Gotham Police Commissioner James Gordon, and Michael Caine reprises his role as father figure Alfred Pennyworth. (On a side note, watch this video for the funniest and most impressive Michael Caine impressions. There’s a moment in the film where I immediately thought of this.) Anne Hathaway does a fine job as the morally ambiguous Selina Kyle (who is never referred to as Catwoman). Joseph Gordon-Levitt also provides a lot of heart to the film as dedicated police officer John Blake. Tom Hardy displays an intensity and an air of superiority utilizing his eyes and body language which falls short only in comparison to Heath Ledger’s performance. There’s been much hubbub about Joseph Gordon-Levitt’s character, John Blake. I am not going to tell you who he is and what happens, but I do have to say that his character brings a lot of heart to Gotham. He is the voice of reason in every scene. He also shows that this is not just a movie about Bruce Wayne or Batman, but also about Gotham itself. Gotham is just as much of a character as Bruce Wayne, and we see in this film how the Batman has helped to shape it. Blake provides us with a perspective of Gotham that doesn’t require a bat-suit. I have to address some faults in the film. I watched it in IMAX. 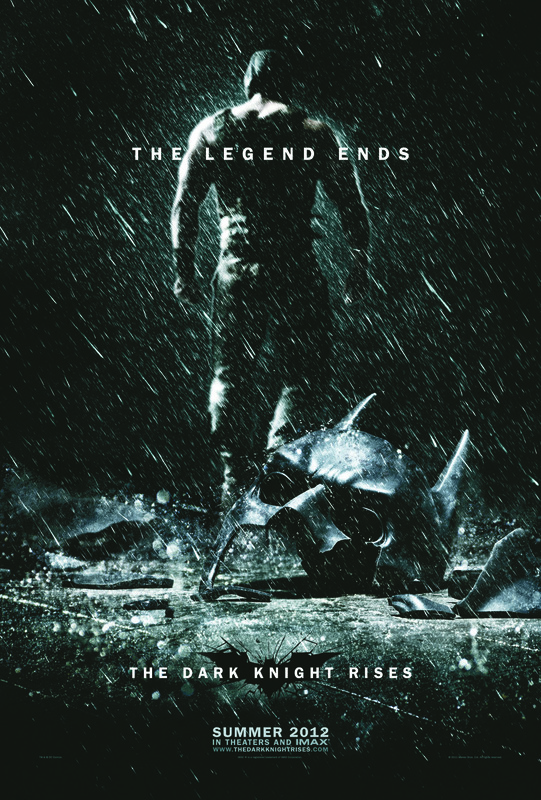 Similar to The Dark Knight, scenes are shot in IMAX, but not the whole film. In a few sequences, the changes of aspect ratio is a little jarring, but for the most part, cinematographer, Wally Phister, and Nolan should be applauded for their choices. The few flashbacks to previous films felt forced and, unfortunately, slow the pacing. Nolan’s decision to honor Heath Ledger by making no mention of the Joker felt wrong. His performance was an unforgettable and tragic role that had a strong influence on Bruce’s life. Any reference to the previous film was limited to Rachel Dawes and Harvey Dent. I don’t think they needed to show the Joker, but a mention would have sufficed. I mentioned in my Amazing Spider-Man review how important it is for a superhero film to be true to the source material. I believe that this film succeeds in that regard, possibly even more than its predecessor, The Dark Knight. There are films that adapt the source material page for page but still miss thematic cues. This one manages to hit the thematic beats of The Dark Knight Returns, Knightfall, and Legacy while telling its own story. There are a plethora of nods to the comics that fans will enjoy. Performances from the whole cast are compelling and enjoyable. A large part of the second act does not feature the Batman, but we are sent on a journey of self-discovery with the man behind the mask, Bruce Wayne. While its Marvel counterparts provide the fun and splendor, this DC presentation tells a tale with maturity and thoughtfulness. But how does it stack up against The Dark Knight? The Dark Knight Rises is an astonishing film, but Heath Ledger’s performance and the manic yet disturbingly intricate pace of The Dark Knight makes every viewing a delight.